Nowadays, it is hard to lead a normal life without a credit card or loans. When you are unable to repay what you have borrowed, it becomes quite difficult, if not impossible, to get any more credit. When you find yourselves in this situation, you must find out the best options as soon as possible in order to improve both your credit rating and your credit report. First, check your credit score from Equifax or TransUnion, the two largest credit bureaus in Canada. Then you need to know what affects your credit score and what you need to do to repair your credit score. 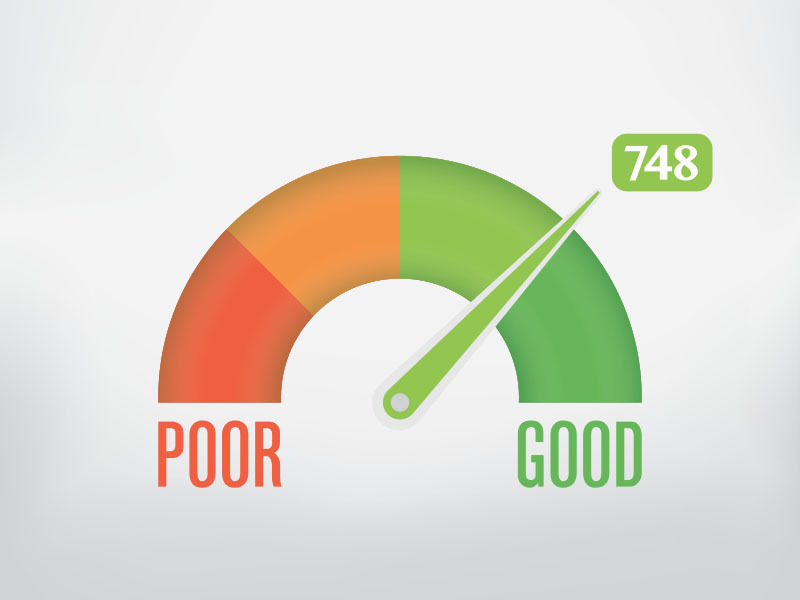 To improve your credit score, you need to understand what makes it worse. FICO, the company specializes in predictive analytics use its own range of credit information to create scores that help lenders predict consumer behavior. This is the most important criteria for your credit score that determine how much trustworthy you are. Banks and lenders want to know if you are a good payer. But don’t worry, a few late payments won’t affect your score, it will only if you are generally a late payer. How much do you owe? In one hand, using the amount of money on your credit card is totally normal. On the other hand, when your credit history shows a particularly negative balance, your credit score decreases. The length of your credit history counts for 15% of your credit score. The longer you owe money, the lower your credit rating. FICO Scores take into account when you did establish your credit account and how long you have been using it. Do you intend to obtain a new credit card? Know that the more accounts you have, the more you are at risk. How many credit card do you have? Owning several credits imply to be very responsible. It is a two-edged situation: whether you manage to pay off all your credit on time and you could reap more rewards and boost your credit score, or you are a late payer and you drown under a sea of debt and additional late fees. The first step to help you to improve your credit rank is to check your credit score. Equifax or TransUnion are the two main online credit bureau where you can calculate your score. If you used more than 60% of your credit card money, you should start to try to repay the majority of it before using it again. Even if the total amount you owe is huge, start by prioritizing things. Your late payments will cost you even more money, so start by settling them. Ideally, it is best not to apply for an additional credit card. But if you are in a no-way-out situation, you should apply for a Secured Credit Card. For example, if you open a checking account and put $100 in it, you will get a line of credit for $100. When you owe money, paying it off must be a priority. Your daily life has to drastically change because every dollar, every transaction counts. Shop smart, use mobile apps to help you, set up payment reminders to pay your due balance, be aware of the tips to save money, and most importantly, call professionals if your situation is hopeless. Previous Previous post: How to get out of debt before you retire?